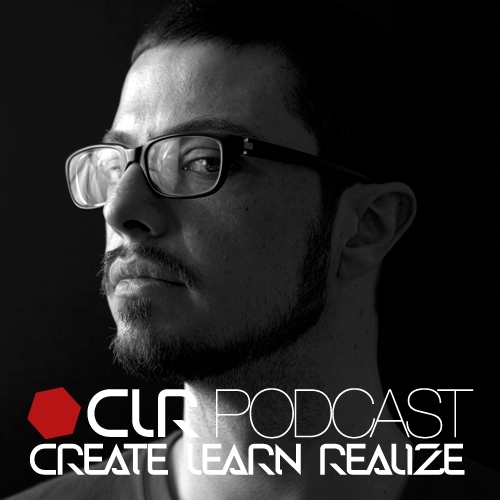 It´s Monday, the 3rd of October 2011 and we are welcoming a long overdue guest for the first time on the CLR Podcast. Heiko Laux is a dj, a musician and a producer, born in Bad Nauheim / Hessen (close to Frankfurt) and based in Berlin since 1999. He has been an active part of the German Techno movement since the very beginning and has written Techno history as much with his own productions as with his renowned label Kanzleramt. Heiko´s passion and enthusiasm for the music is simply contagious and we are very happy to present you this great mix of 2 hours duration.